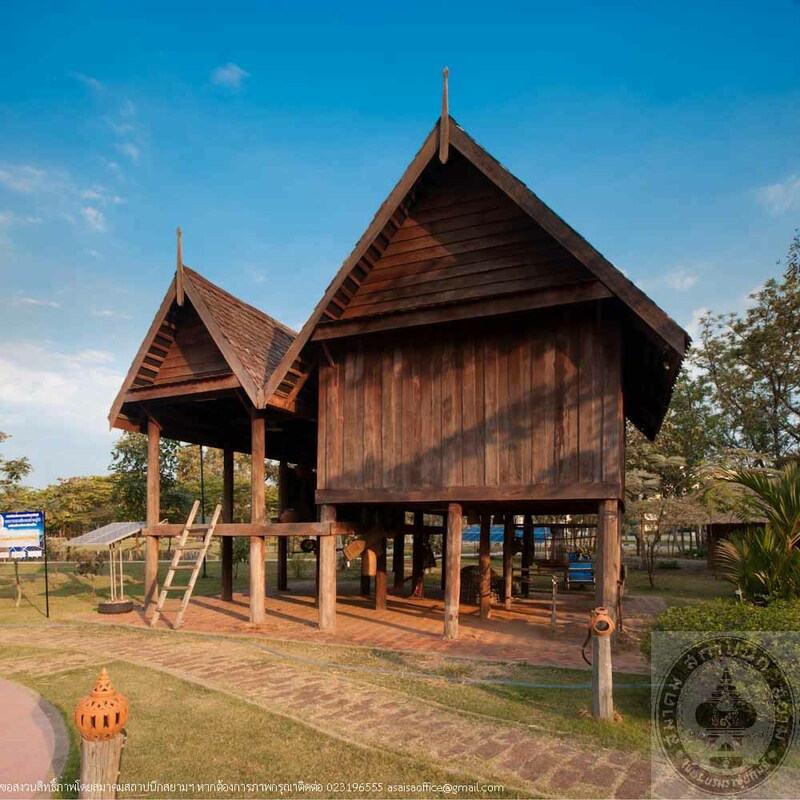 Museum of Mahasarakham University was established as symbol for the university existence and as to show Mahasarakham University objectives of being a center of education and its development together with the mean of being a recreation venue for all visitor. 1) Big contemporary building, functioning as Auditorium (45 seats capacity), Clinic, Museum, National Archives of Mahasarakham University, and Office. 2) Small contemporary building, functioning as Temporary Exhibition room, and University story’s Exhibition room. 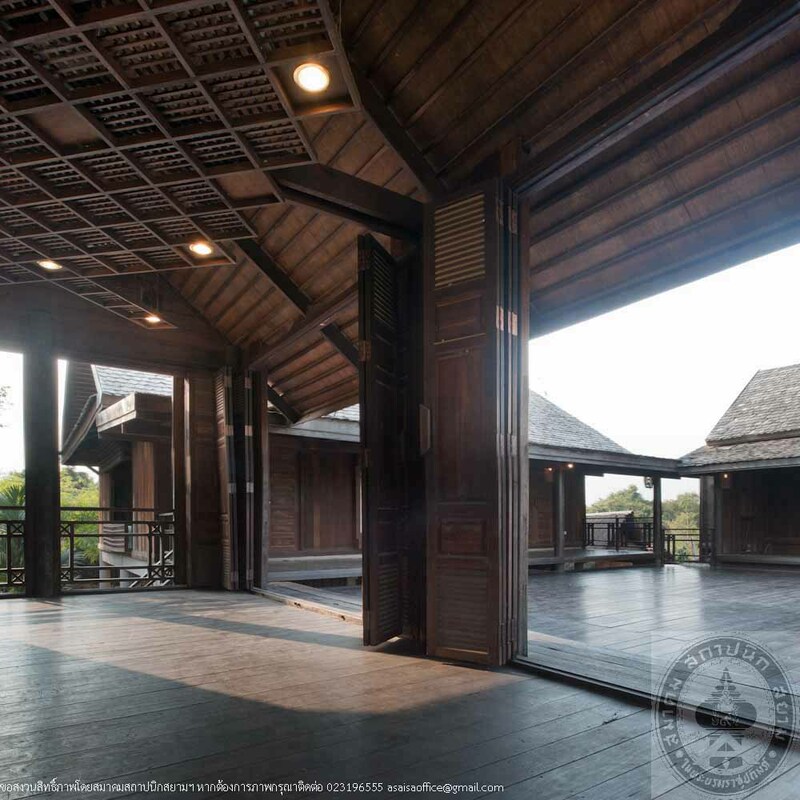 3) Traditional North-Eastern resident building (RuanKhong), functioning as temporary exhibition. 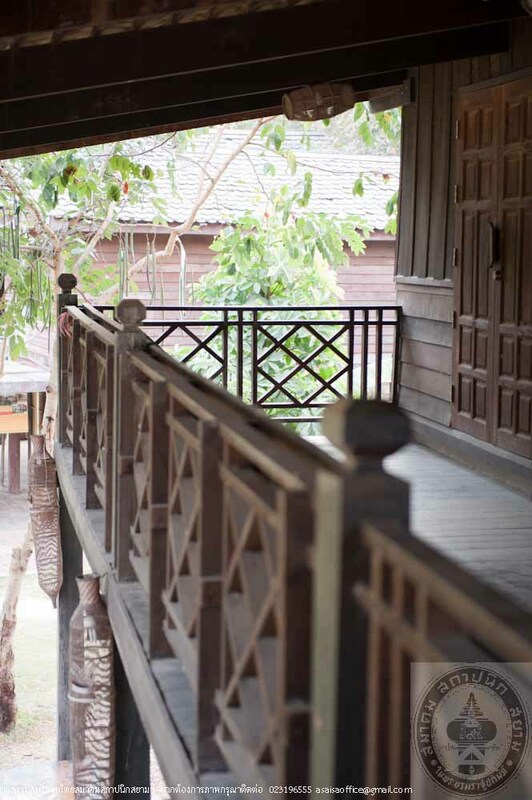 RuanKhong is a small building that has its own distinguished structure, built attached to the porch of the Big house (bedroom). When it needs to be removed, it can be taken down directly without damaging the structure of the main building. 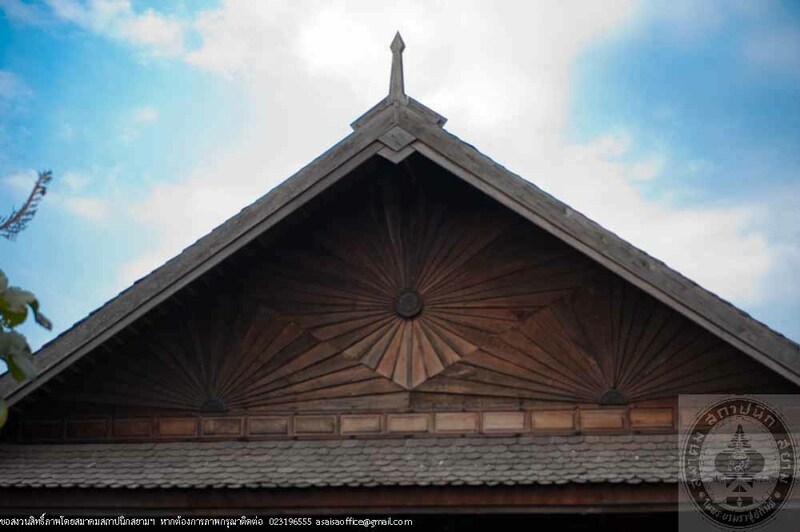 4) Traditional North-Eastern resident building (RuanKeo). 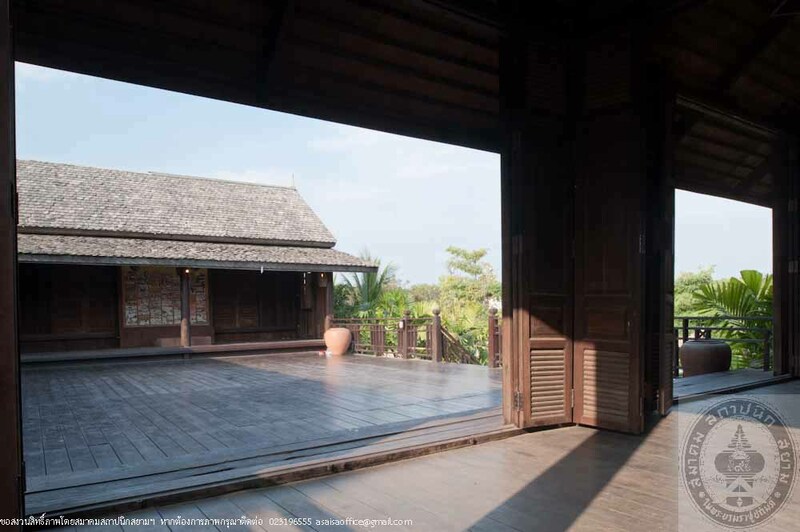 RuanKeoi is a raised floor house which has a porch extended from the main house (bedroom). 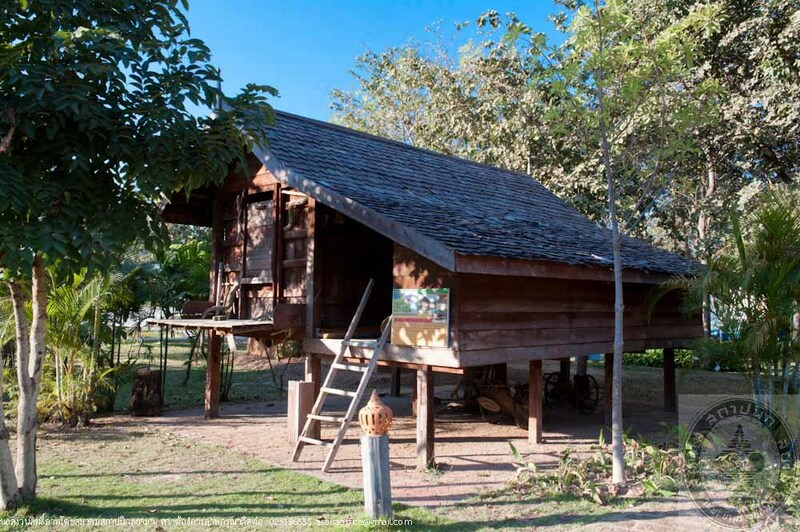 This porch can be used as a kitchen, recreation area, dining area, guest area and other uses for rituals and traditional activities and basement for keeping agricultural equipment and animal pens. 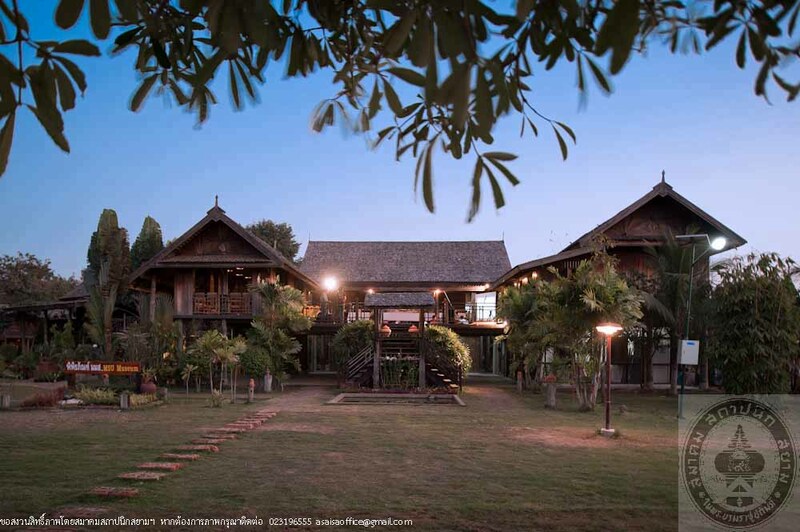 5) Lao Khao or a barn and Toob Tor Lao Building. 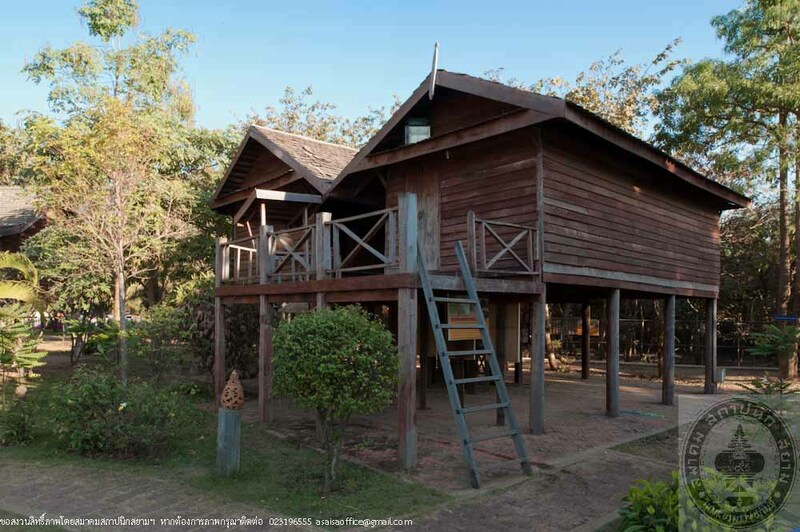 andToob Tor Lao or temporary building which stretches from Lao Khao as residence of a new family. 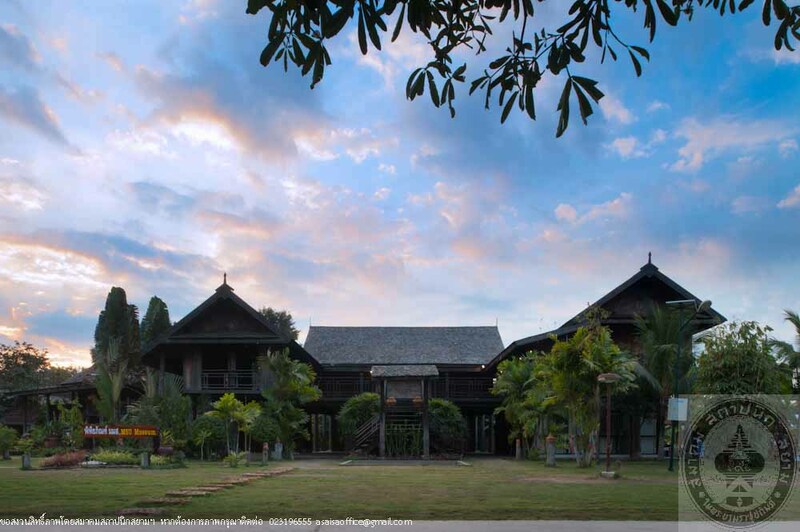 6) RuanPhu Tai, or the Phu Tai’s type of house. Phu Tai is a group of race that live in the Northeast. 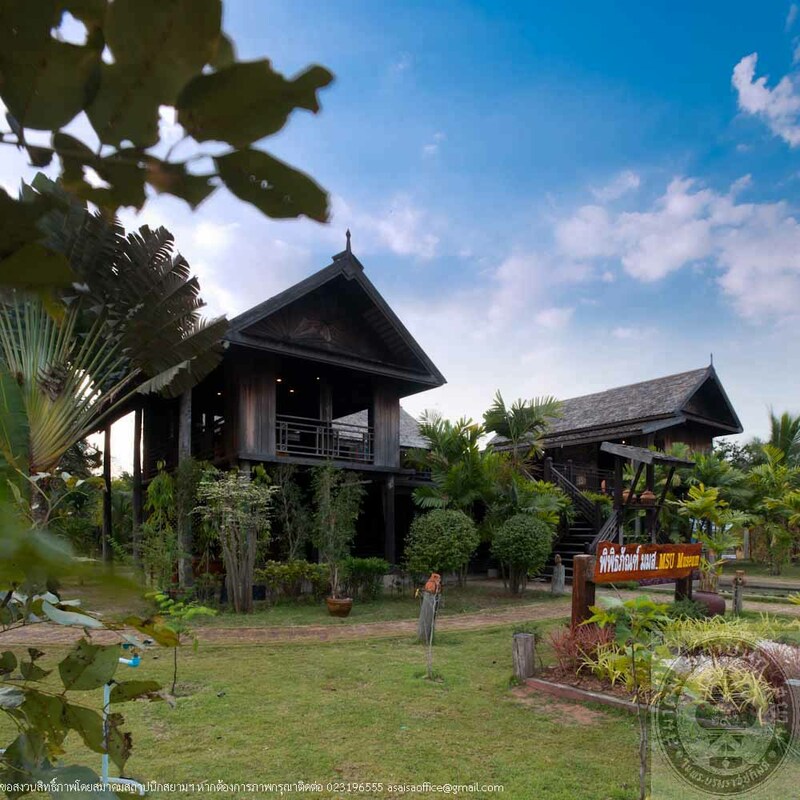 Inside this building has exhibition the way of life of Northeastern people of Thailand. All buildings are relocated from its original site and received properly improvement before opening as museum. Together with these 6 buildings the museum also constructingfor more building such as pavilion, an animal study’s shelter, activity’s courtyard and restroom.